This option is for MP215 Fiesta ST customers who have all the required MR230 hardware (including an mTune) but require an in-field firmware update to their existing handset. 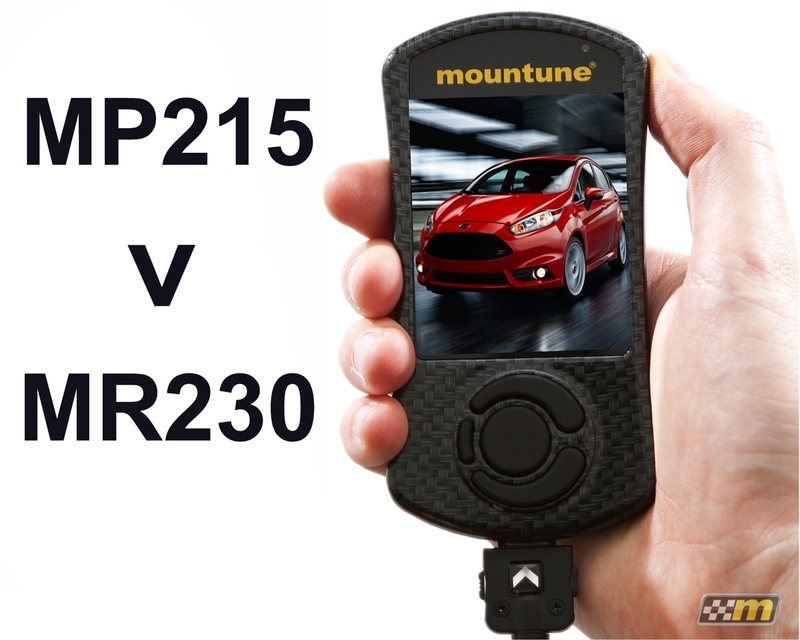 Your mTune can be easily upgraded from MP215 to MR230 Performance calibration specifications. This update is for those that have already purchased the correct components to support the calibration. Simply order online and you will be sent update instructions by email along with a Digital Key that allows you to upgrade you mTune from MP215 to MR230. In-field firmware updates are facilitated via a bespoke upgrade key. Once ordered we will send you steps to follow in order for you to provide us with your specific mTune serial number. A key will then be generated and sent to you which will enable you to update your mTune's firmware using the AP Manager software. Please note: Installing the MR230 calibration without the correct hardware list above may result in failure to make the quoted power / torque figures, abnormal running, detrimental fuel consumption or engine warning light illumination. In any such instance no warranty is offered or implied by mountune. it is very powerful now ,I like it very much. Worthy upgrade from MP215. Improved drivability, shifting. Got rid of eco shift light. Third-gear is sheer pleasure through canyon roads with fourth available for ludicrous speeds. Bouncing off the rev-limiter more than ever before.